Soft drinks like cola are made with a range of ingredients. Soft drinks, also called sodas or pop, originated in the 19th century as an alternative to alcoholic beverages. Originally served in drugstores, they were flavored with fruit and vegetable extracts such as birch bark, dandelion or fruit juice. Today, soft drinks are available in hundreds of flavors and contain a wide variety of ingredients. The basic ingredient of soft drinks is carbonated water. This is a solution of carbon dioxide in water. The carbon dioxide bubbles give soft drinks their characteristic fizzy mouthfeel, as well as helping to keep containers pressurized. The level of carbon dioxide in soft drinks varies. Colas are moderately carbonated, while fruit drinks are typically less carbonated. The level of carbonation in a soft drink decreases over time once it has been exposed to the air. Soft drinks are sweetened with a variety of sweeteners. Originally, sugar was the most common sweetener. Today, many soft drinks use high-fructose corn syrup. Diet soft drinks use a number of different low-calorie sweeteners, including aspartame, saccharine and sucralose. Sugar is still used as a sweetener in some countries. Some American consumers make a point of purchasing imported Mexican Coca-Cola, for example, because it is made with sugar rather than with high-fructose corn syrup. 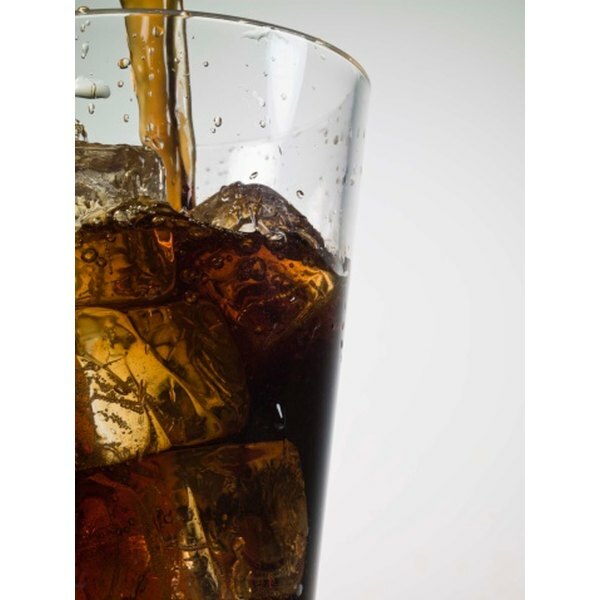 In addition to sweeteners, most soft drinks contain other ingredients added to give them their distinctive flavors. Phosphoric acid is common in colas, while fruit-flavored drinks contain citric acid. Other flavorings may include vegetable extracts such as vanilla extract, cinnamon or lime, as well as synthetic flavors. Some vegetable flavors can be replaced by synthetic flavors called 'nature equivalent', which are identical to natural flavors but produced artificially. Other synthetic flavors have no natural equivalents. A number of other substances can be added to soft drinks. Coloring agents can be used to make the drink visually appealing. 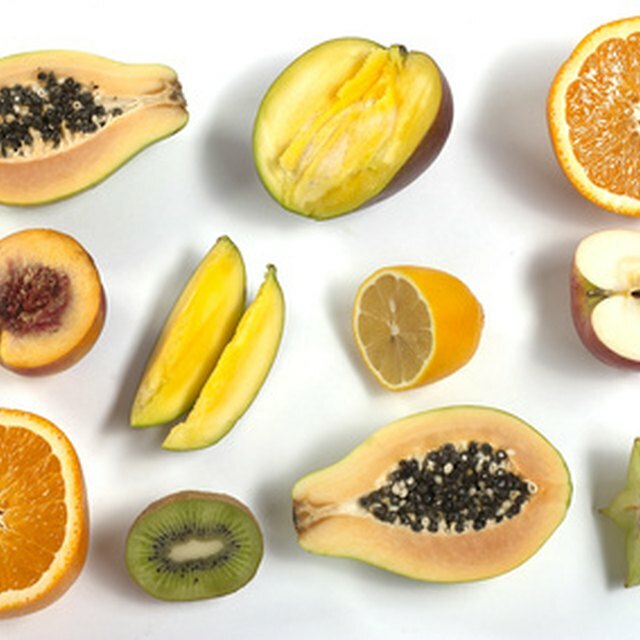 Some of these are synthetic, while others are natural substances such as caramel, which gives a brown color, or carotenoids, which create a yellow or orange color. Chemicals called saponins are added to soft drinks such as cream soda to give them a foamy head. Some soft drinks contain preservatives such as sodium benzoate or potassium sorbate, which prevent drinks from spoiling. Sci-toys.com: Ingredients -- Soft Drinks.